Stratosphere | Keep It Up, David! 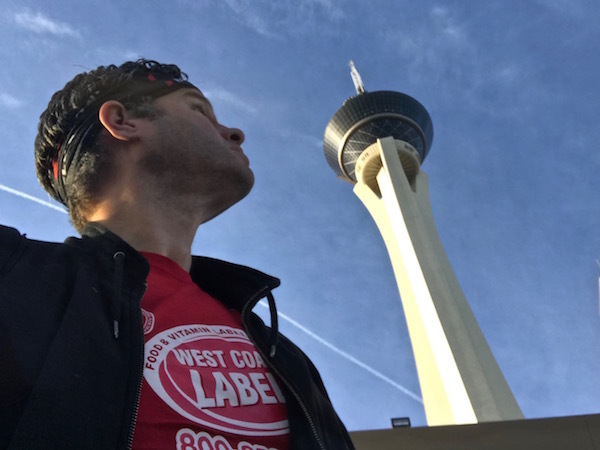 I’m back from my Las Vegas trip, where I competed, for the fourth time, in the American Lung Association’s Scale the Strat – a race up 1,391 steps in the tallest freestanding observation tower in the USA. Hello again! I’ve been busy and haven’t updated this blog in nearly two weeks. Wow. Nothing to worry about – I’m taking good care of myself. But there is a lot of change coming, and I’m very excited. 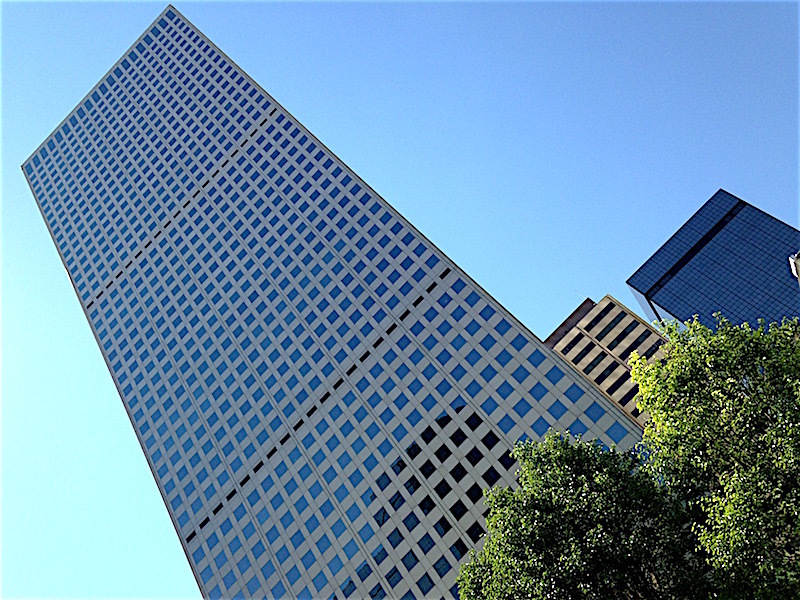 I’ll share everything in due time, but for now, I’ve registered for a few races I wanted to tell you about, including the longest, hardest, most challenging test of endurance I’ve ever signed up for: A SIX-HOUR STAIR RACE! 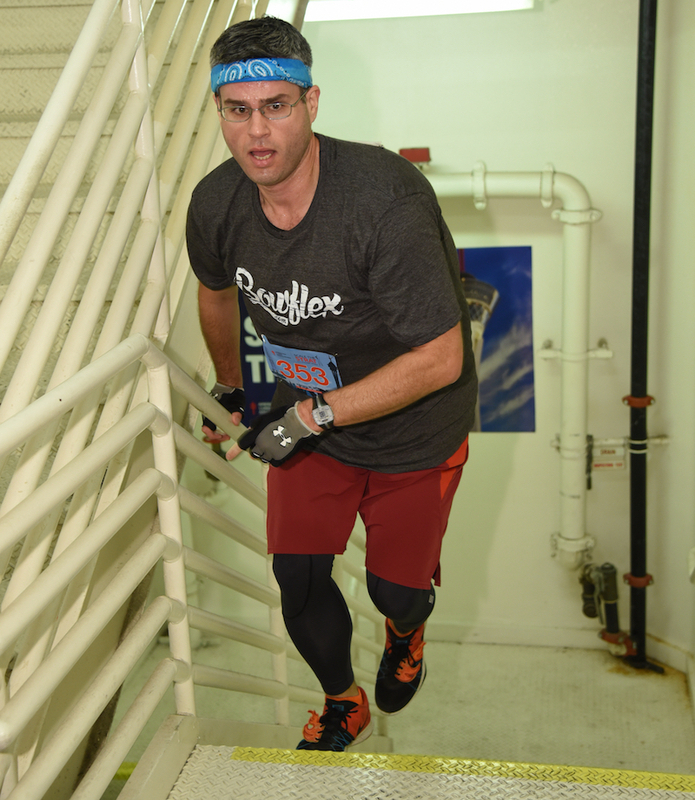 On Sunday, I competed in Scale the Strat, the annual race up the stairs of the Stratosphere Tower in Las Vegas. 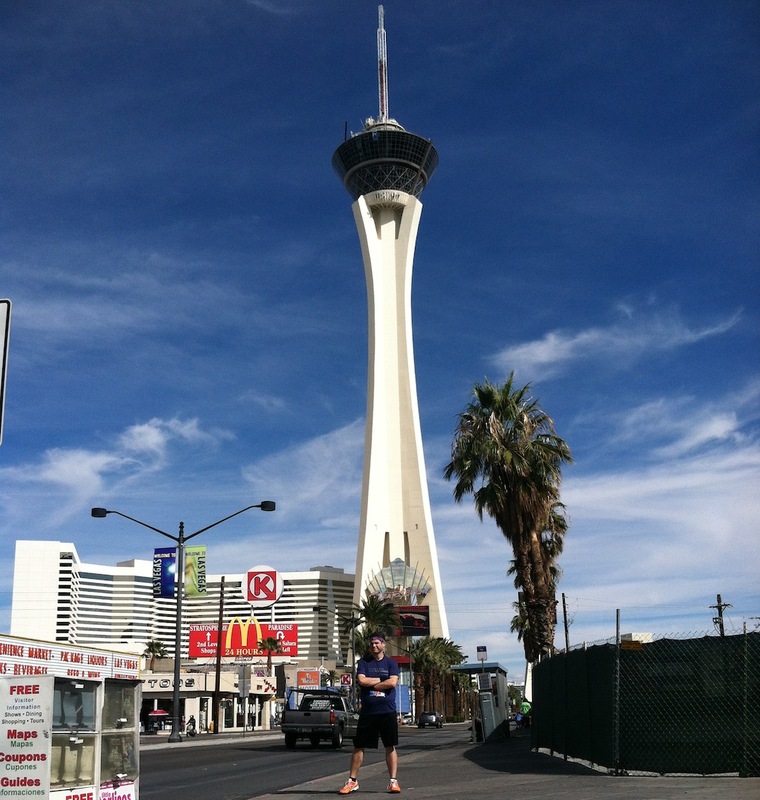 Here I am, a few steps away from the finish line, 1,391 steps above the Las Vegas strip! Las Vegas Prize Package GIVEAWAY! 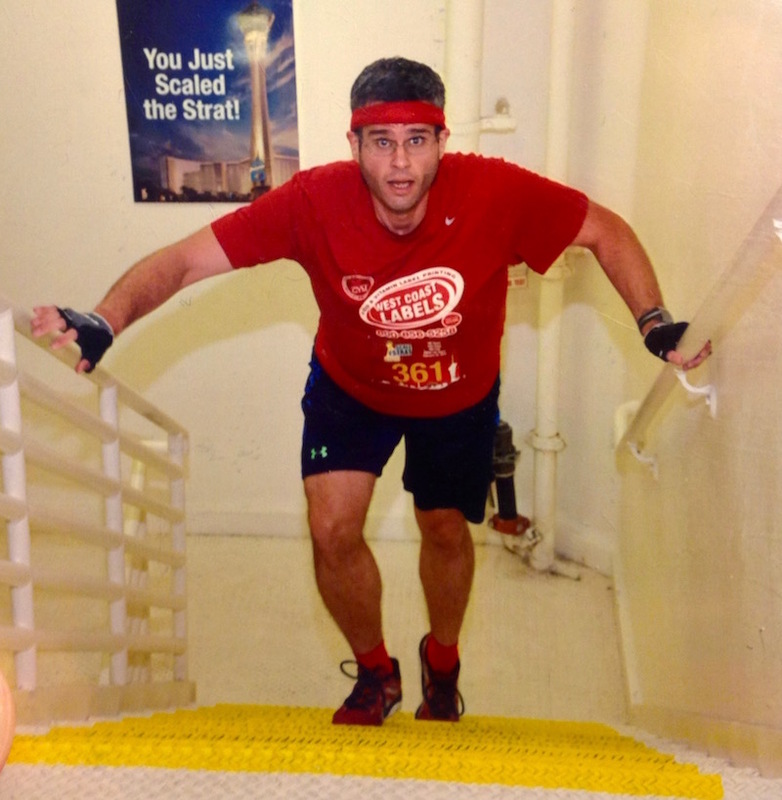 It’s been nearly two months since I went to Las Vegas and raced up the stairs of the Stratosphere tower. I received some awesome freebies while I was there, and I’m going to give them away! Keep reading to learn how to win my Las Vegas Prize Package GIVEAWAY! 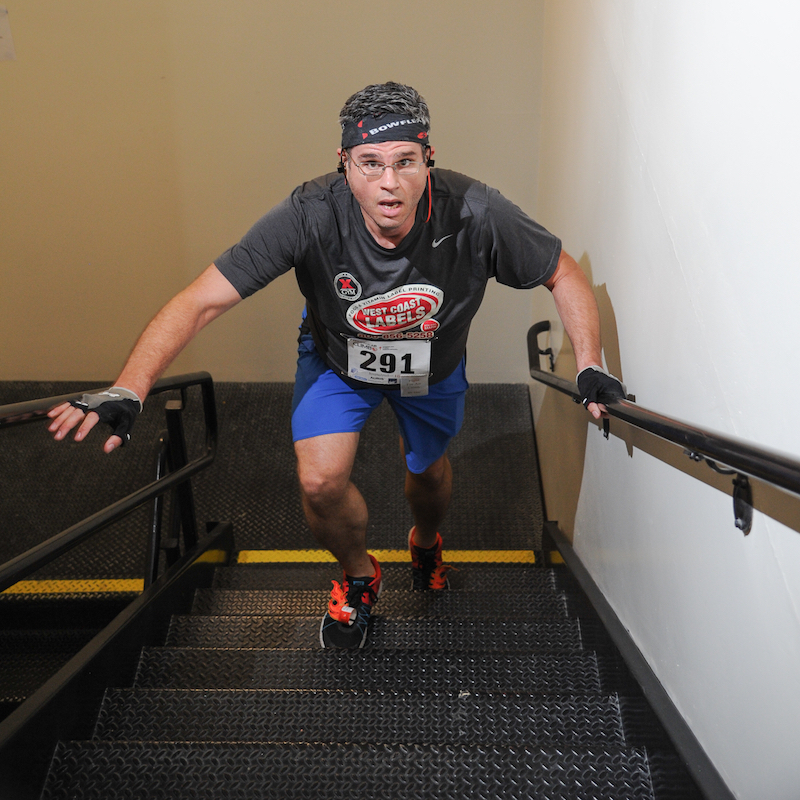 In my last post, you got the low-down on the Scale the Strat stair climb race in sunny Las Vegas. 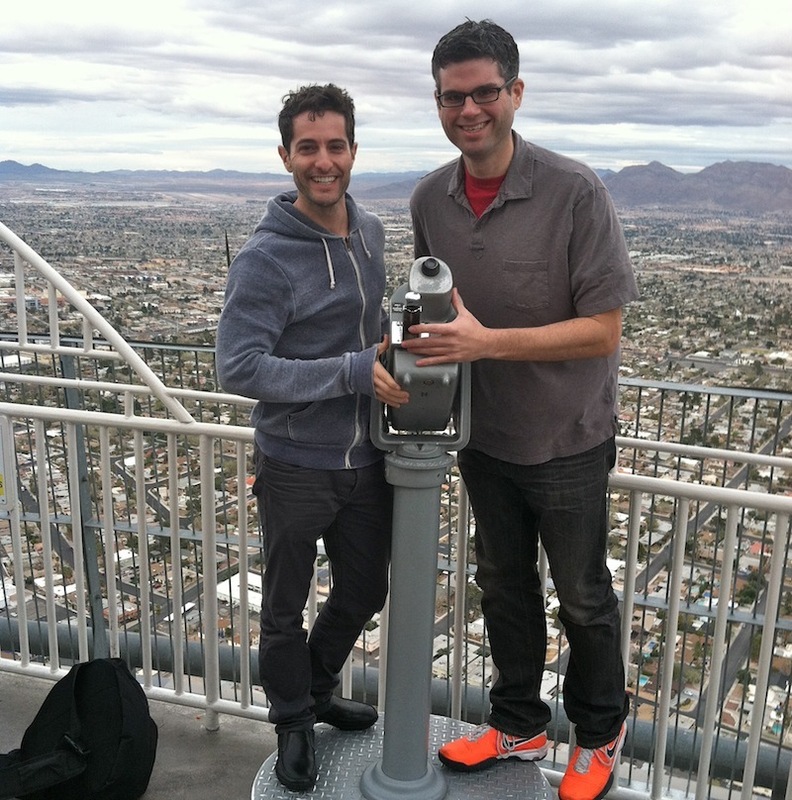 In this post, you’re gonna get the low-down on the rest of my Vegas experience. And I took plenty of pictures!